How to launch a secure gambling business in Russia avoiding the process of monitoring its legality? 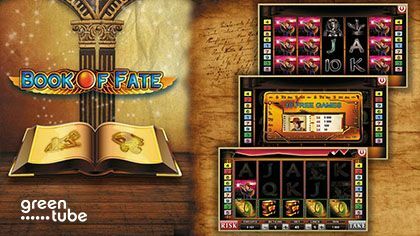 How to create and customize a gambling hall and then to provide a flow of customers with a high qualitative content? All you need is a casino gaming system from GlobalSlots. Moreover, when you buy a casino platform of this brand from Casino Market, you can install a turnkey casino system. There is also an option of renting the Global Slots gambling software. If you were looking for a casino platform that can be customized and branded, Global Slots can provide you with all necessary tools. 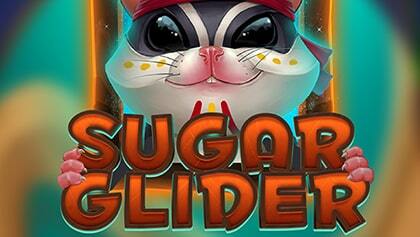 Gambling software from GlobalSlots already powers 742 interactive clubs and online casinos. 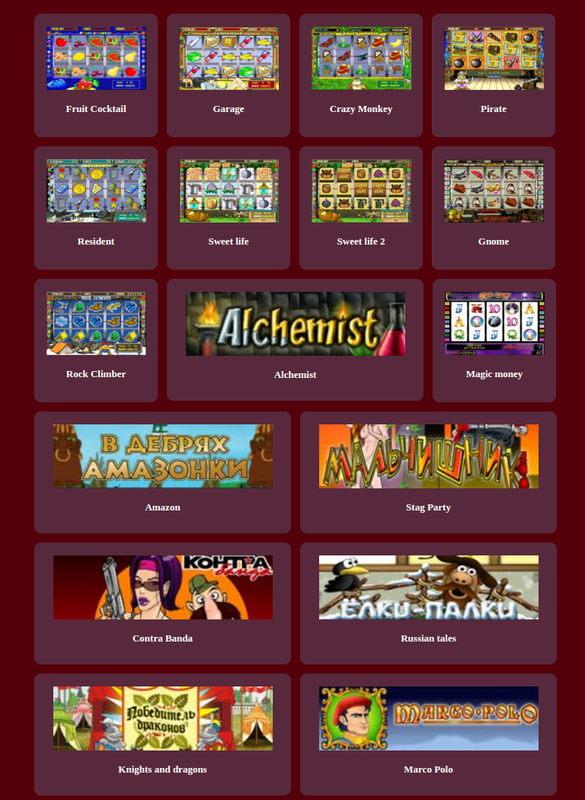 The collection of slot machines is daily replenished with new slots. Now the portfolio of Global Slots consists of 155 video slots, and 30 of them have a high HD quality. For more than 10 years the casino gaming system has been working for its customers and providing the gaming process outside the territory of Russia. The casino platform can be installed in an online casino and in an interactive Internet club. 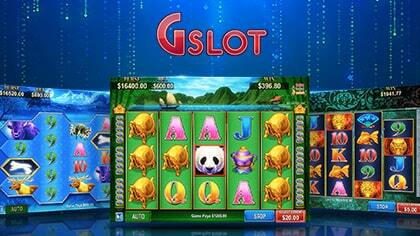 The Global Slots system successfully operates in Linux and Windows. The operating system does not affect the quality of the functionality. 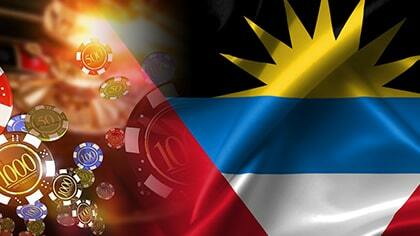 Customers of the GlobalSlots casino can play games are played from both portable devices and PC. The casino platform has hits from Belatra, Mega Jack, Novomatic, Playtech and Igrosoft. Users can play games from two monitors and without making deposits. Servers of the platform are located in European data centers, so casino owners may not worry about the safety of their clients' personal information. It is adaptive gambling software, which has all necessary qualities for online casino. This casino gaming system is suitable for a club or an Internet casino. For its activation you will need to install the graphical shell and to connect with the Internet in order to communicate with the server. The company also offers ready-made Novotech terminals with touch screens. This casino platform has a wide range of slots, emulators and card games. Transactions are carried out through one of the most secure payment systems in the world — Webcash. Also the Superomatic casino is characterized by the upgraded protection, which is provided by several encryption protocols. In order to make the gameplay comfortable for users, the platform provides a special flawless program, which can observe combinations. If there will be any problems with the Internet, users will always be able to return to the combination on which he has stopped. First of all you will need to get the access for the owner and cashier from Casino Market or from GlobalSlots employees. Then you have to download and install the Global Slots online casino. After its launch you will see a window where you need to enter the serial number that will be sent to you by the manager. He is going to help you during all stages of the installation. If you want to buy (or rent) and install the Global Slots casino gaming system, you will need to leave a request on the Casino Market website. Within the shortest possible time you will get the necessary access and will be able to work with new and secure gambling software.